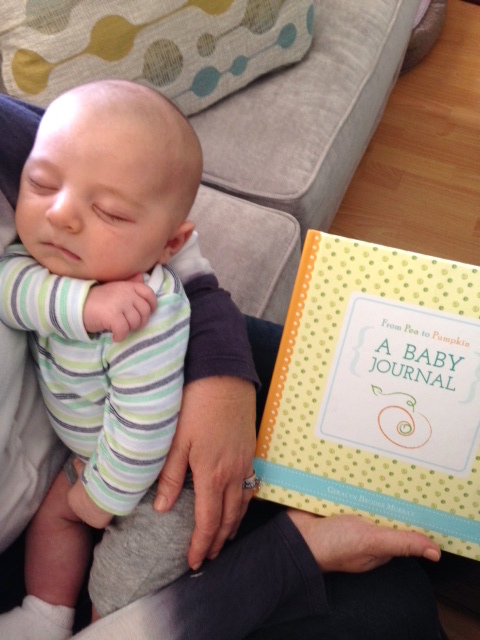 Pea to Pumpkin | Babies may sleep better next to a Pea to Pumpkin Baby Journal. 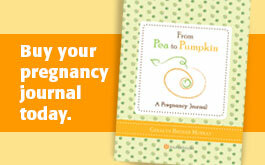 Home » Blog » Babies may sleep better next to a Pea to Pumpkin Baby Journal. 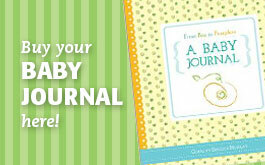 Babies may sleep better next to a Pea to Pumpkin Baby Journal.